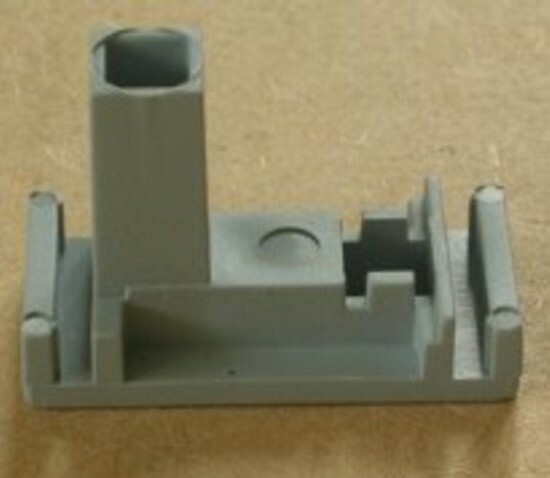 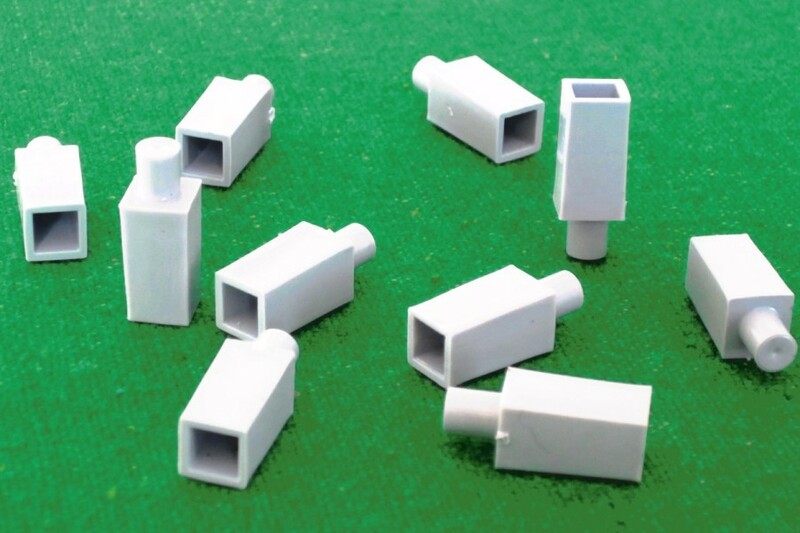 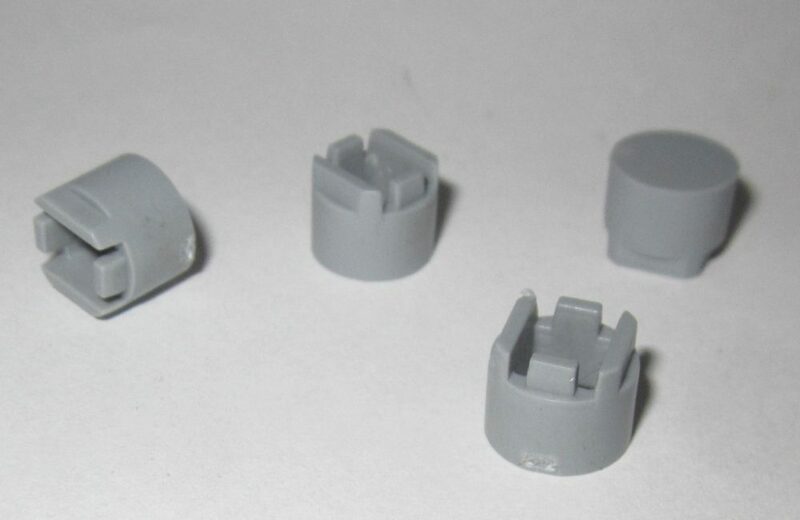 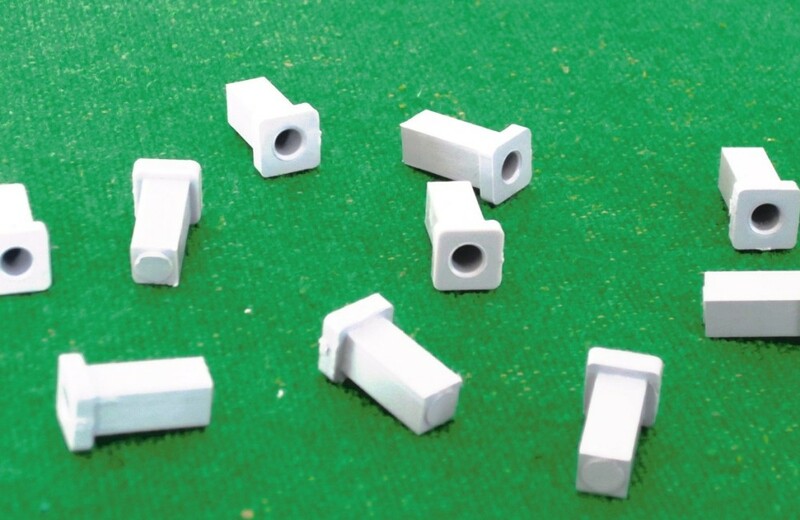 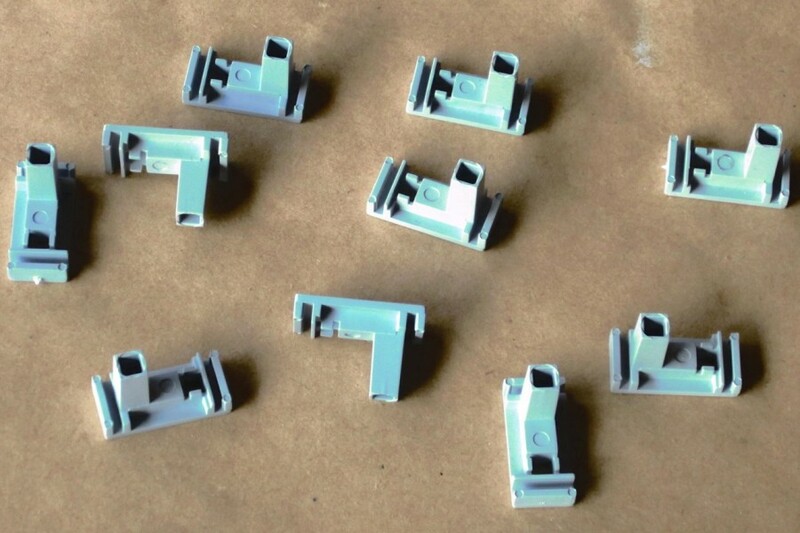 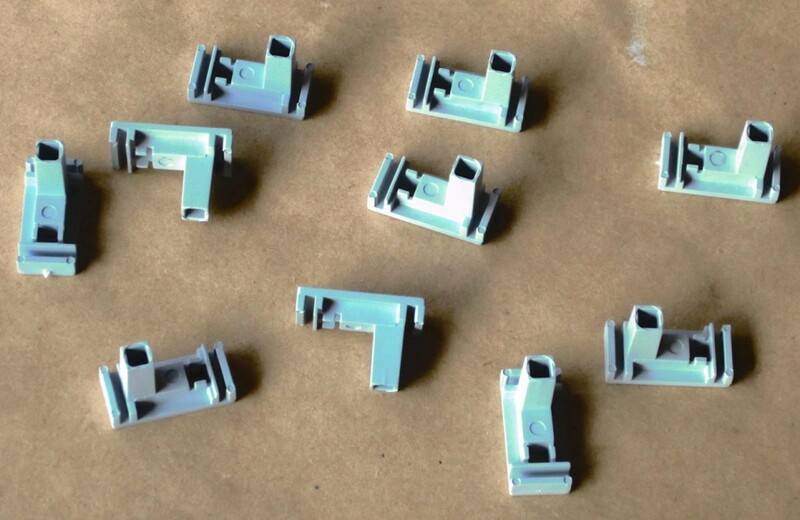 These clips are for fixing fencing and tyres round the edge of your plastic track or border. 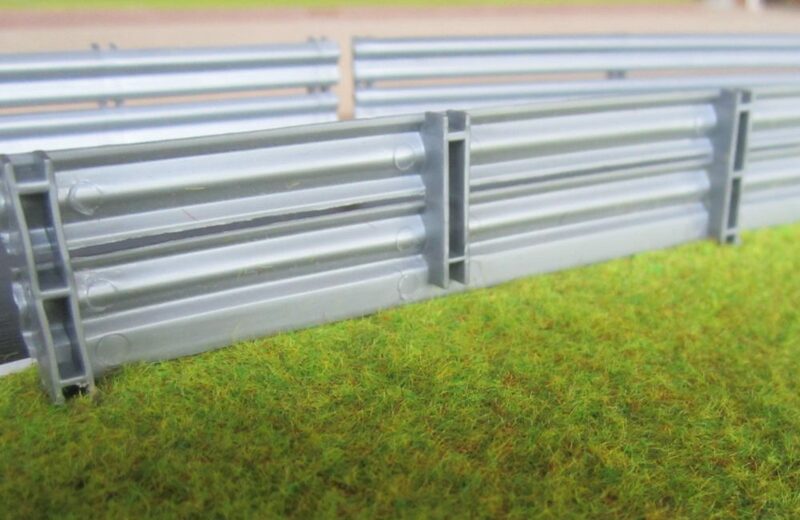 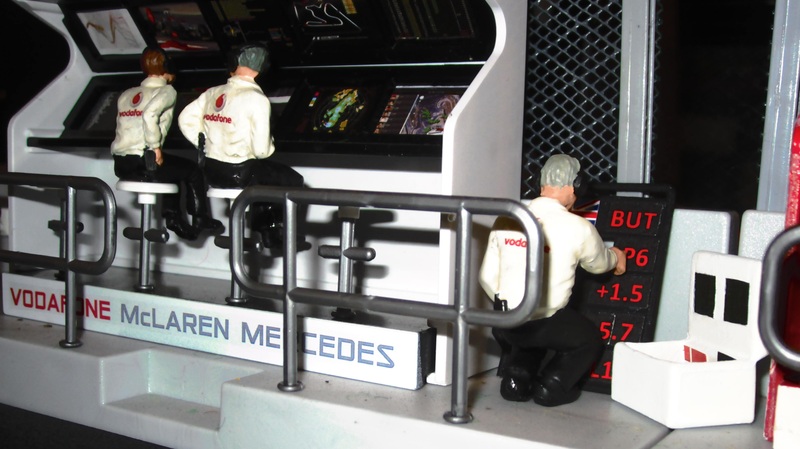 Designed specially to go with Scalextric track or SCX analogue they are still usable with other makes but may be a little looser. 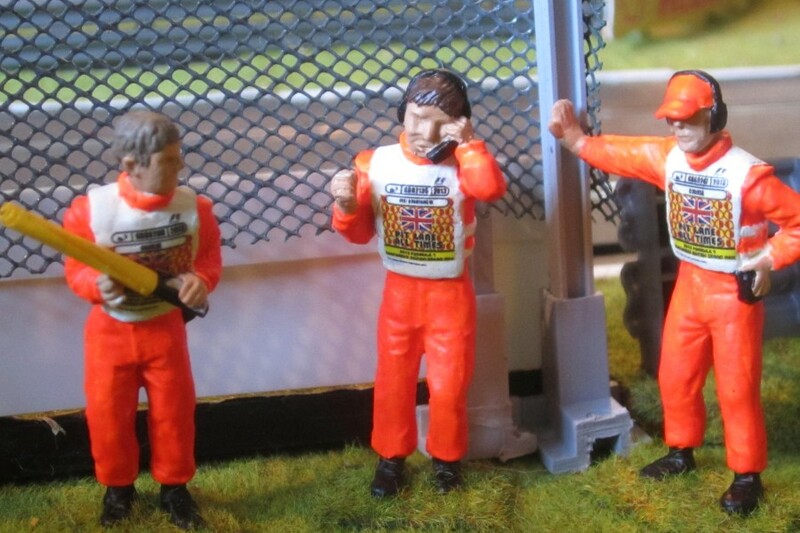 They can be attached either way round so that you can have tyres with fencing behind it on the same piece of track. 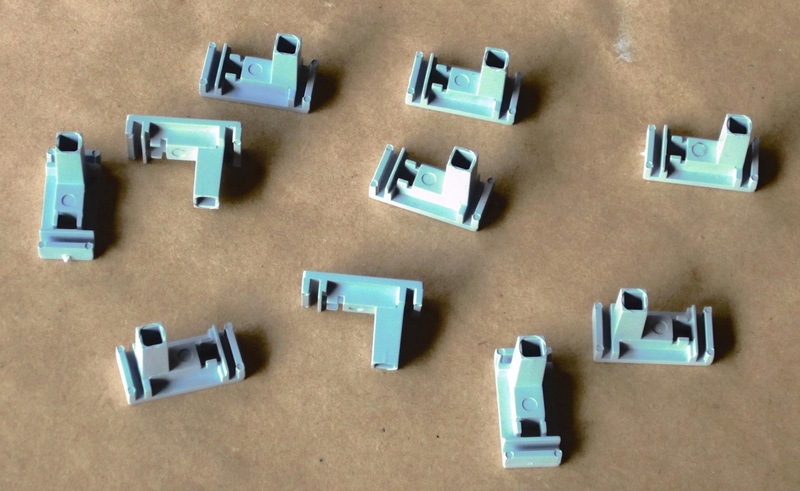 Our clip converters (CC10) can be used together with these to allow the round poles of loudspeakers or flags to be attached with these clips.